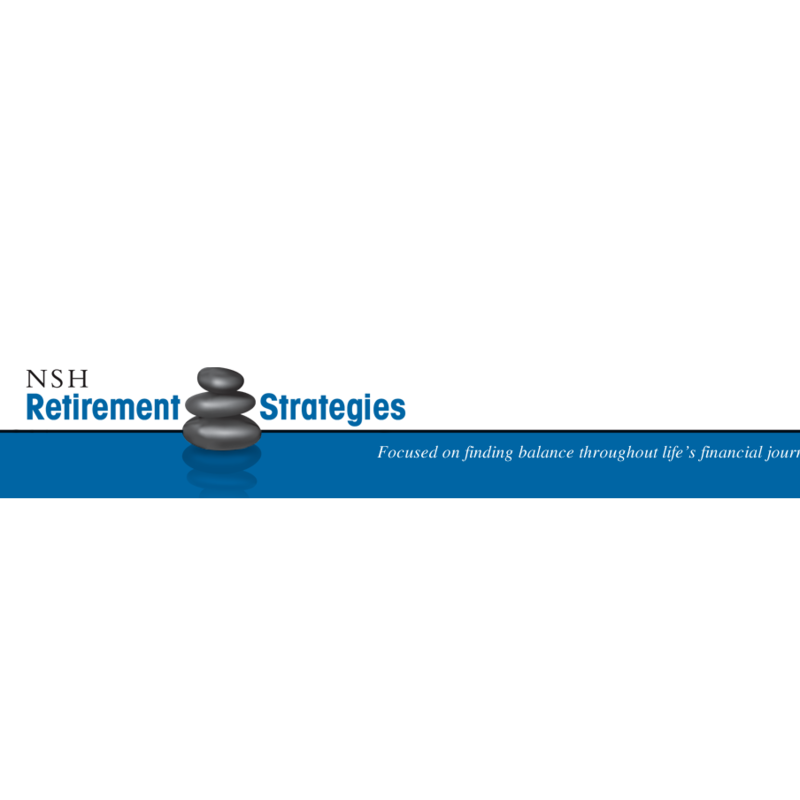 NSH Retirement Strategies is a full-service financial firm committed to helping people pursue their financial goals. 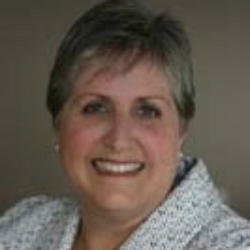 We offer a wide range of financial products and services to individuals and business owners. Our process is to identify your goals, asses your current financial situation and make recommendations to meet those goals.